My son and I have an ongoing difference of opinion about the movie star status of Michael Fassbender. I say he’s not quite a major movie star yet. He says I’m out of my mind. Being a millennial, I’m sure he knows best. 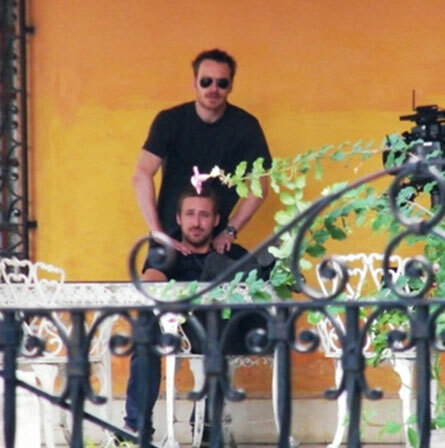 Plus the point is now mostly moot; Fassbender’s star status is way up there already and with a spate of new movies coming out in the next few months, he’ll soon be as instantly recognizable as the Brad Pitts, Matt Damons and Bradley Coopers of the world. 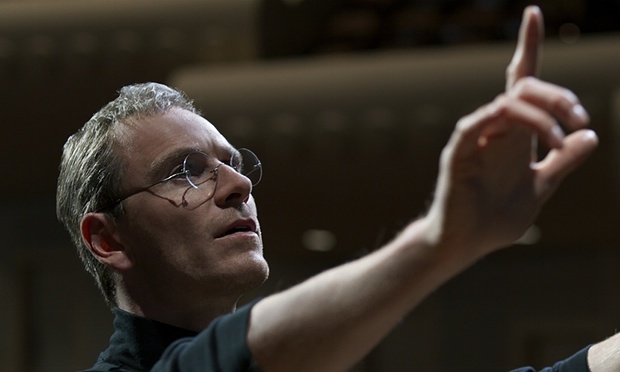 He has the Steve Jobs biopic directed by Danny Boyle and co-starring Kate Winslet and Seth Rogan (I’m sharing the trailer below) coming out on October 16th in the U.S. 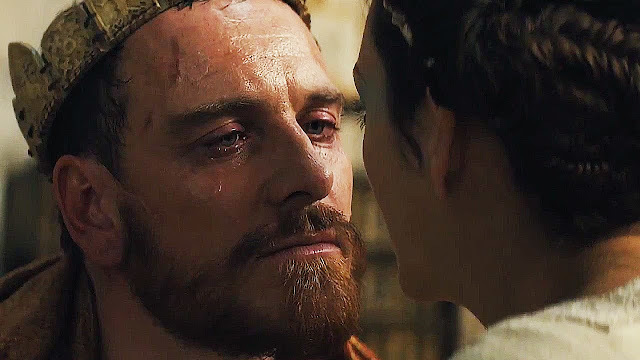 He stars with Marion Cotillard as the titular Macbeth—not that the world is going to rush to the multiplex to see Shakespeare but still—the movie comes out December 4th and is getting major accolades. Plus there’s the movie I’m most excited to see, the Derek Cianfrance-directed The Light Between Oceans in which he costars with current girlfriend Alicia Vikander. Based on M.L. Stedman’s haunting story of a young couple living on an isolated Australian island, desperate for a child, I’m eager to see how Cianfrance, who directed My Blue Valentine with Ryan Gosling and Michelle Williams, handles the emotionally complex material. I read the book and I’ve been following the film’s progress. 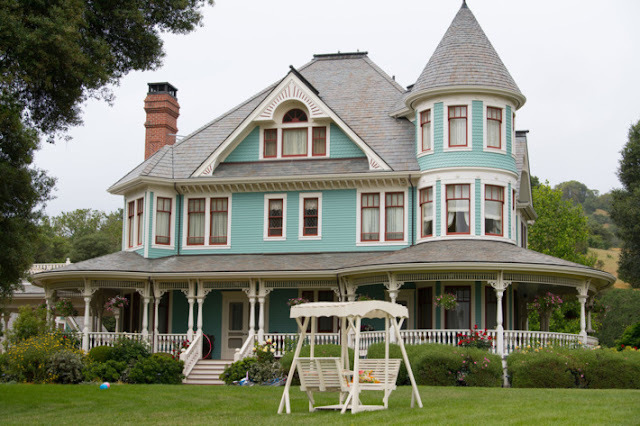 It's slated for 2015 and while the movie is all wrapped up and in the can, there’s no release date yet. Somewhere in there he also has the Untitled Terrence Malick project which has more names than you can shake a stick at—Cate Blanchett, Christian Bale, Natalie Portman, Ryan Gosling, Rooney Mara, Benicio del Toro, Val Kilmer, Holly Hunter and more. But it’s Malick so who knows who’ll actually end up on the big screen and who’ll wind up on the cutting room floor. There’s also Trespass Against Us with Brendan Gleeson and Rory Kinnear. Plus he has a slew of stuff that I could care less about but a lot of you do: another X-Men, Prometheus 2, Assassin’s Creed. 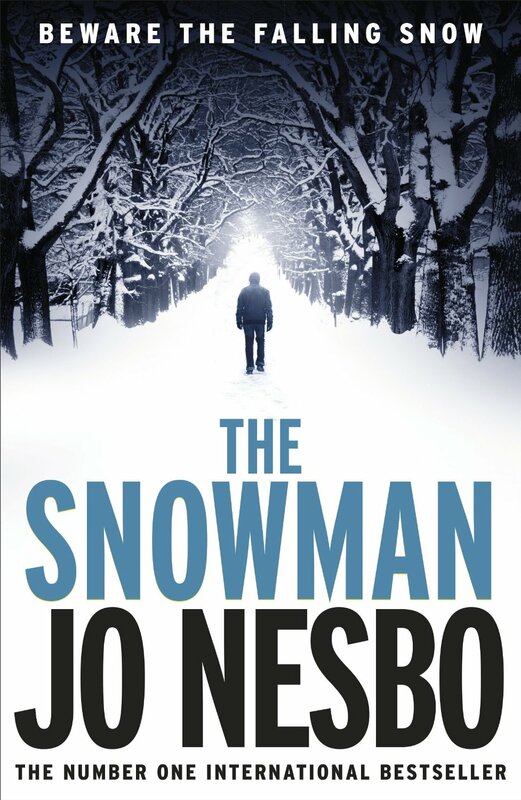 Now, he’s rumored to play the lead in The Snowman based on the book by Jo Nesbø Remember how we all went a little nuts over Scandinavian crime thrillers a few years back? The mania was started by Stieg Larson’s The Girl with the Dragon Tattoo and it’s why Bruce Springsteen’s Stevie Van Zandt had to spend his winters in Norway making Lilyhammer. The Snowman was on my list of books to read before it hit the big screen at the beginning of 2012! Universal picked up the film rights back then with plans for Martin Scorsese to direct, but that failed to pan out and Tomas Alfredson, the Swedish director of Tinker Tailor Soldier Spy and Let the Right One In took up the reigns. 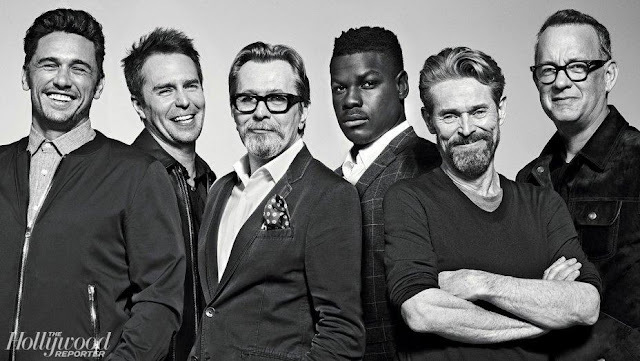 The script was written by Søren Sveistrup, creator of the original The Killing TV series. Fassbender would play Harry Hole, a detective with Oslo’s crime squad who is investigating the mysterious disappearance of a woman, the only trace left behind, her pink scarf around the neck of a snowman. 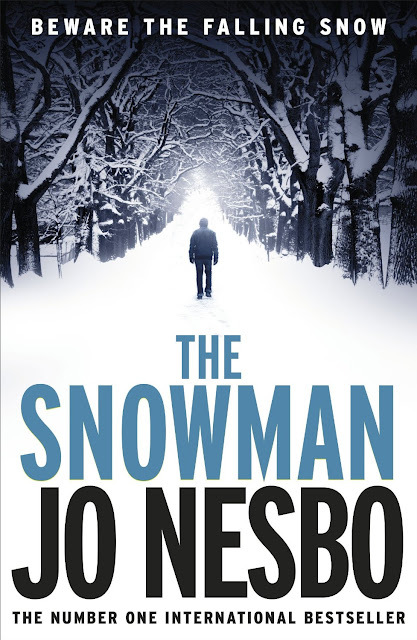 The Snowman is the 7th in Nesbø's 9 book series so it’s possible the producers have a franchise in mind. No, it’s not. When was the last time you saw a ‘movie star’ walk down the street? They can’t. They get mobbed. That’s a movie star. Imagine Brad Pitt walking down the street and people politely letting him pass? Not gonna happen. 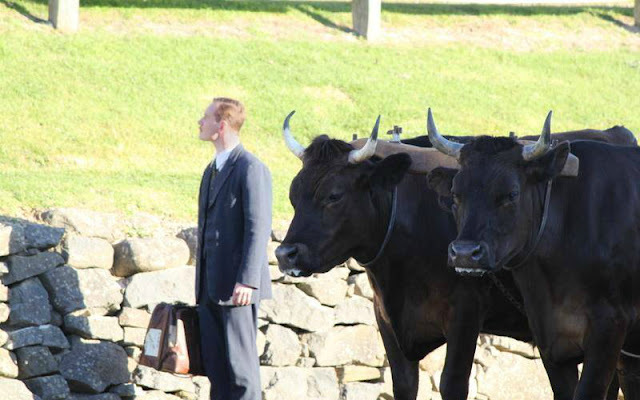 Is Michael Fassbender a movie star. Not yet. But, like these 9 Fassbender movies, as yet unleashed, that status is coming soon. 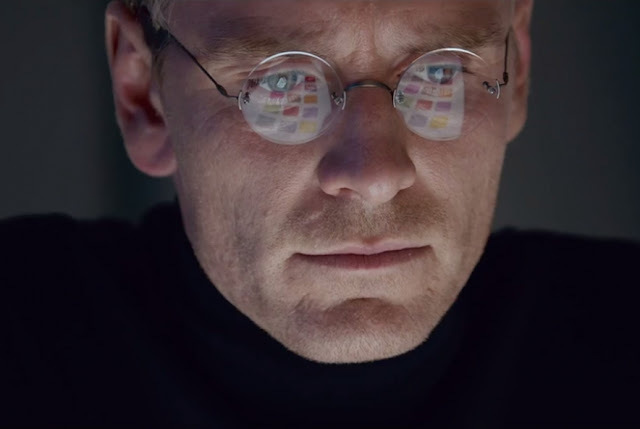 Here’s that Steve Jobs biopic trailer. The film is based on the biography by Walter Isaacson. Wow. Once all these movies hit the screens, no way he'll be able to walk down the street. But maybe he has that every-guy look so he'll be able to continue to walk amongst the peons. I have a blog friend who once ran into Brad Pitt at a flea market in France. I agree with you, I love his work but he is not quite a movie star yet, he is definitely on the way to became one for sure but let's not forget his love of indie movies, I doubt he would go the RDJ way of only doing studio movies. Have you read Nesbø's books yet? I have only just started the crime thrillers mania, I only finished Larson's trilogy early this year and I was looking in to something in that genre. I bought Head Hunters several months ago but got distracted. Just started reading The Family Fang, maybe I’ll be in the mood for a crime story when I’m through with this crazy family saga.